The old Like Nu Car Wash on Latah St. near the Morris Hill Cemetery could get new life. The owners are pitching the space for a pair of restaurants or potential retail, according to a sales flier from Story Commercial. 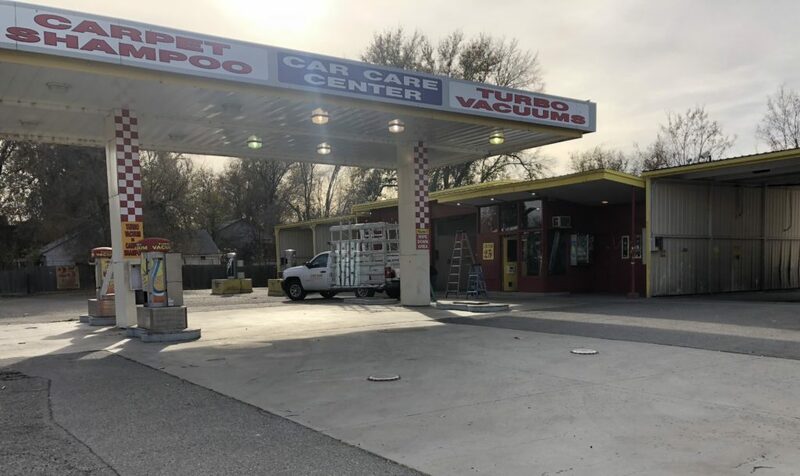 According to the Ada County Assesor, the car wash first opened in 1968, operating under a number of names and owners over the years. “This property is undergoing redevelopment and is perfect for a number of different retail uses: restaurant, brew pub, coffee shop, retail shop, etc. This property is located in a neighborhood that is under-served for retail services and offers great bike and vehicle access. 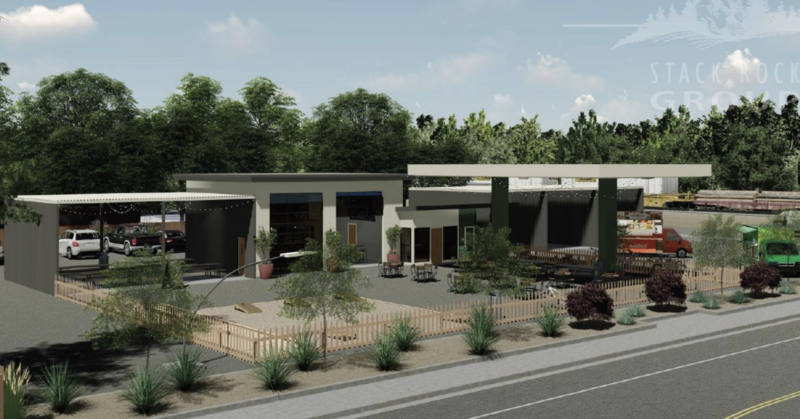 The location is in an area of the Bench seeing changes and expanded retail – including the new Petite 4 French bistro on the other side of the railroad tracks from the car wash location. Another car wash on Bogus Basin Rd. 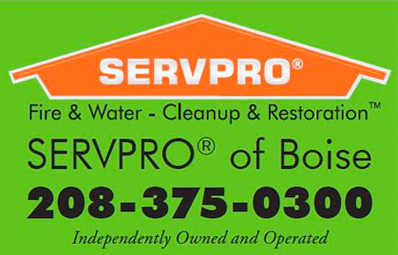 is set to be converted into a bike shop.